Newport News is near the Virginia Peninsula and the James River and is home to over 180,000 residents. The city is divided into many different neighborhoods allowing for local advertisers to target their audience with specialized out-of-home advertising. Billboards in Brentwood, City Center, or Denbigh are some examples. Newport News is also a major historical city filled with museums like the Virginia War Museum which draw in thousands of tourists each year. This creates the opportunity to place outdoor advertisements or billboards around these areas to capture visitor’s attention and business. The major highways servicing Newport News can be used for additional advertising needs. 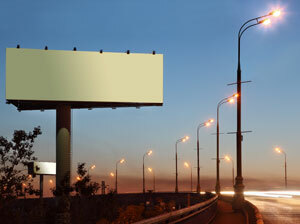 Billboards on I-64 and I-564 would generate high traffic exposure of your business. Zip Codes: 23601, 23602, 23603, 23605, 23606, 23607, 23608, 23609, 23612, 23628.